Never have I felt this strong until I met Shanghai. That the same second in one place can actually tick faster than any other second in anywhere else of the world. That one second holds a different value in Shanghai. I wonder if this is a solely Chinese phrase: Time is money. And Shanghai epitomizes that. Take a look at its subway. 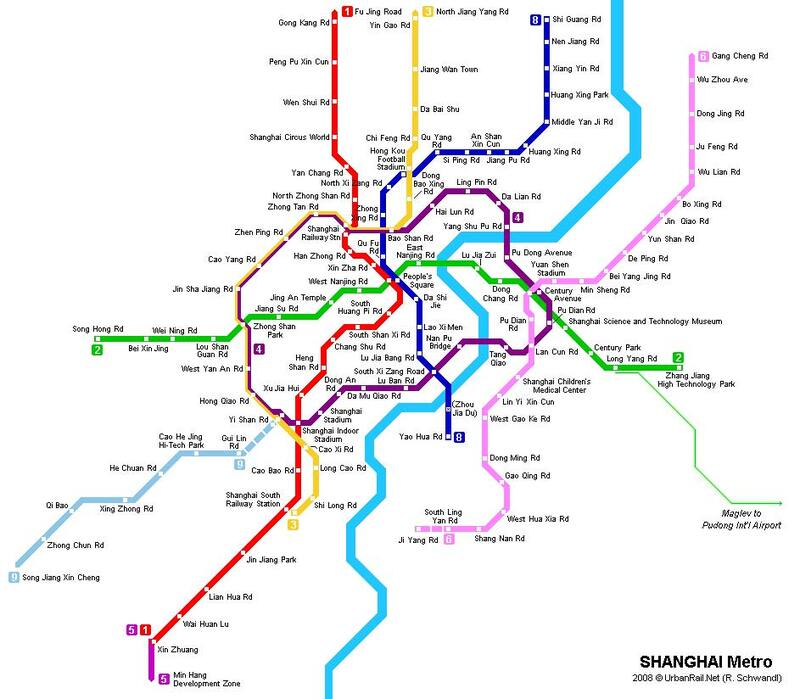 In a span of 6 months, I was allowed a third option—taking the subway all the way to Pudong International Airport. All that for a cost of 7 yuan (CNY1—S$0.20). 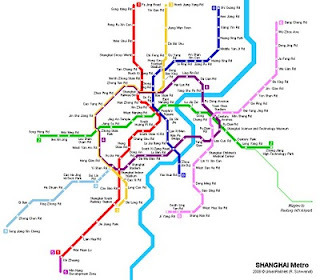 Trips which are under 6km cost 3yuan one way. And this is the most expensive city in the whole of China.